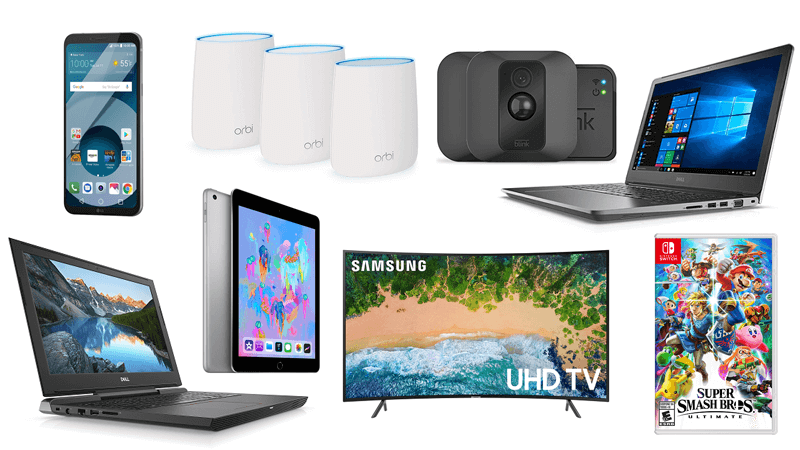 We have some great laptop deals today: the Dell Vostro 15 5000 for $449, Dell G5 for $849 and Acer Predator Helios 300 back for $999, along with the Netgear Orbi 3-Pack for just $210. The Crucial MX500 which is our top mainstream SSD recommendation has also hit a new low for the 1TB version, just $125 for fast and dependable solid state storage. Crucial MX500 1TB for $125 on Amazon. Is nearly the lowest you will get this drive for and is one of the best mainstream/value SSDs around with plenty of storage. Lowest price ever was $117 for a very short period of time but this is almost it.